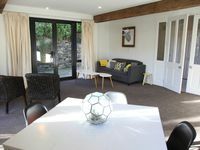 Property 11: Private & Peaceful in Central Queenstown with off-street parking. Property 19: One bedroom apartment with lake views! Property 24: The Love Shack... Live the dream! 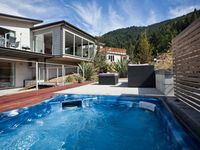 Property 30: Expansive home in the Heart of Queenstown with Stunning Views.